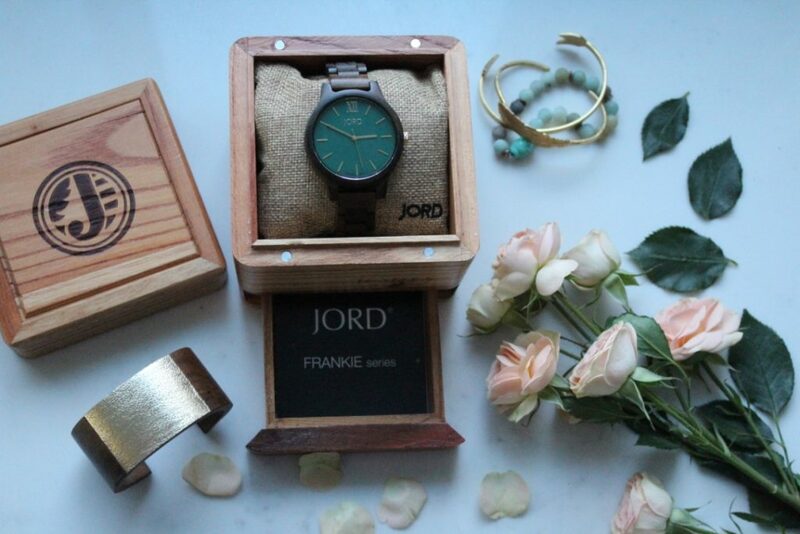 This week we want to feature a brand we’ve fallen in love with over the past few months thanks to Instagram and that now we have the pleasure to be collaborating with; we are talking about JORD Wood Watches. What do you think? 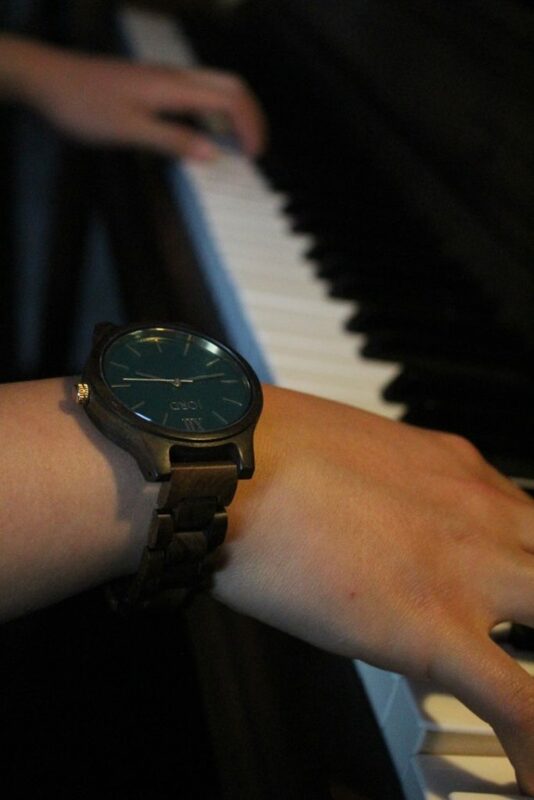 The model we went for is part of the Frankie series in Dark Sandalwood & Emerald. You can check out all of their designs by visiting this link. Right now, JORD has a contest running through January 15th. Feel free to enter by clicking here. 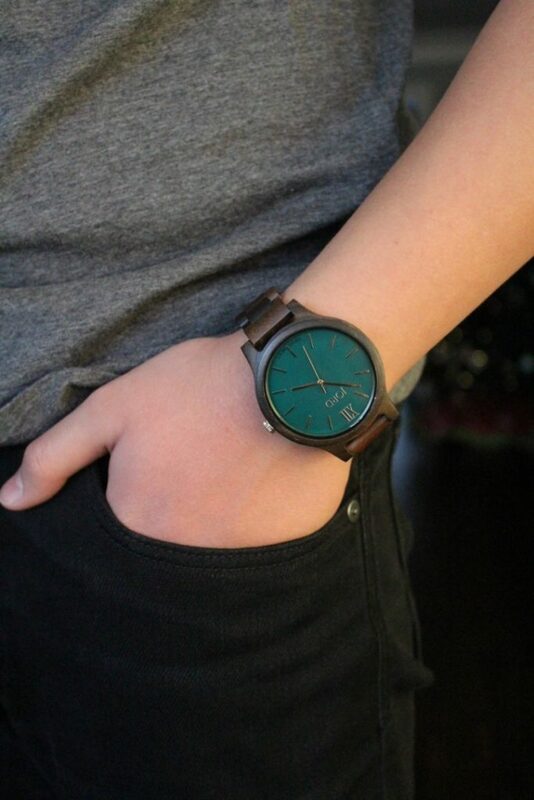 You’ll be participating to win a $100 discount on any JORD watch of your choice (They rank from $139 to $295). All entrants will receive a $25 discount just for being a part of the contest. How great is that? 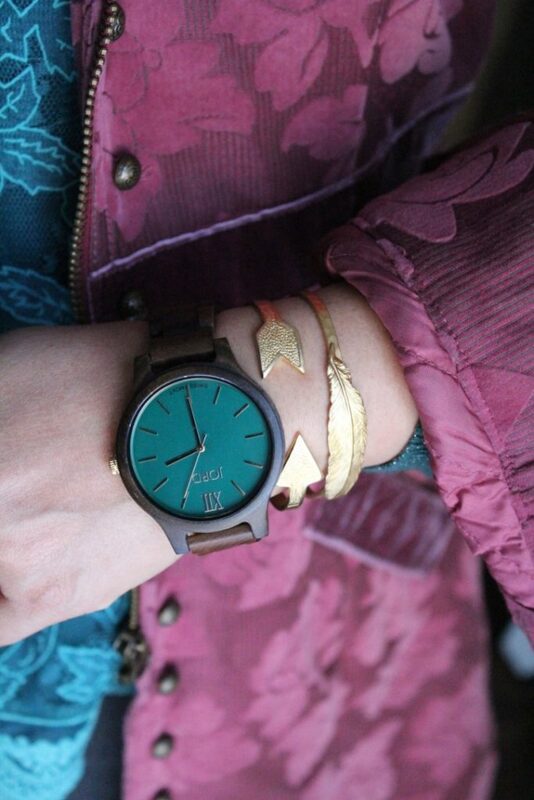 Such a gorgeous watch! Thanks for sharing! 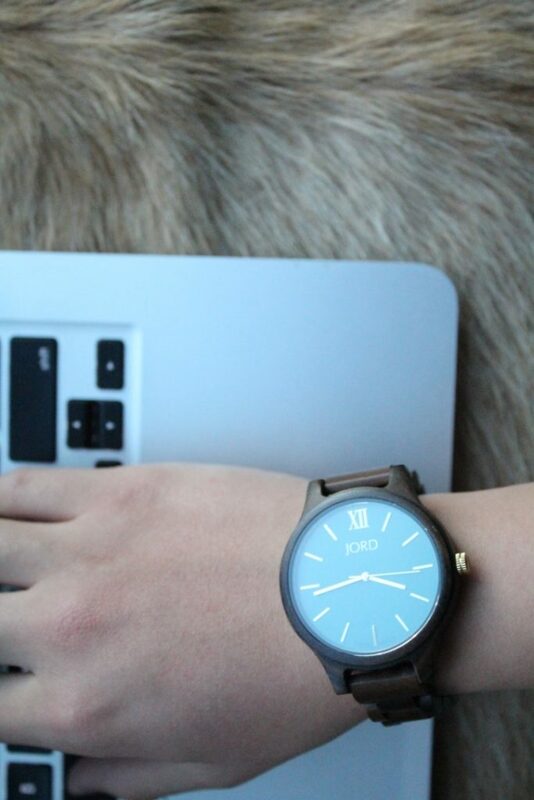 Love Joord watches! SO pretty, babe! Best wishes to you for much joy in 2017! 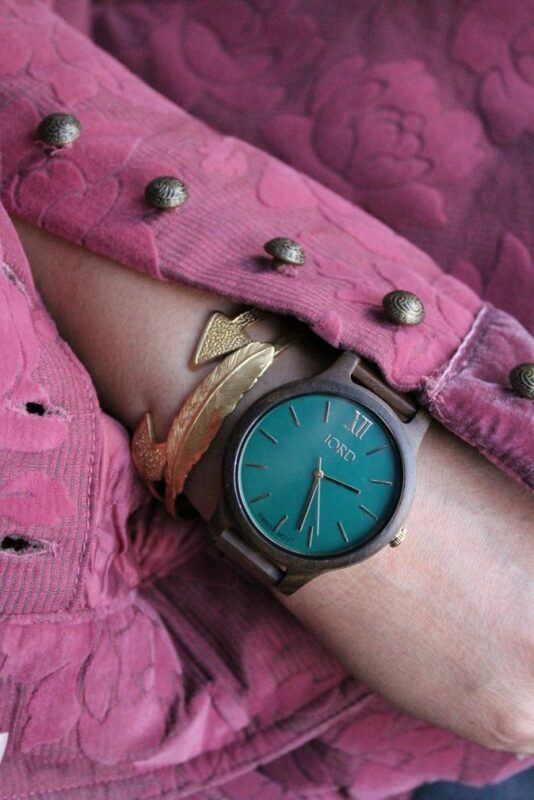 Such a pretty piece! Happy New Year!!! 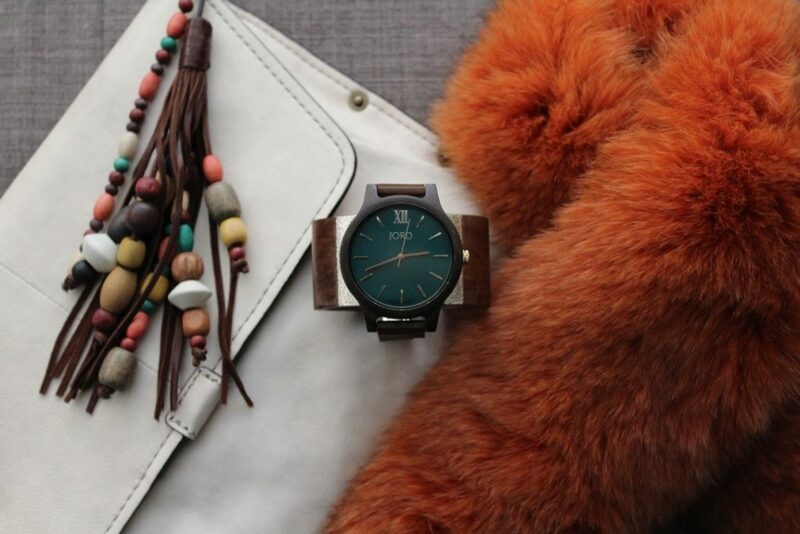 Wow, these watches are beautiful! Thanks for sharing dear! 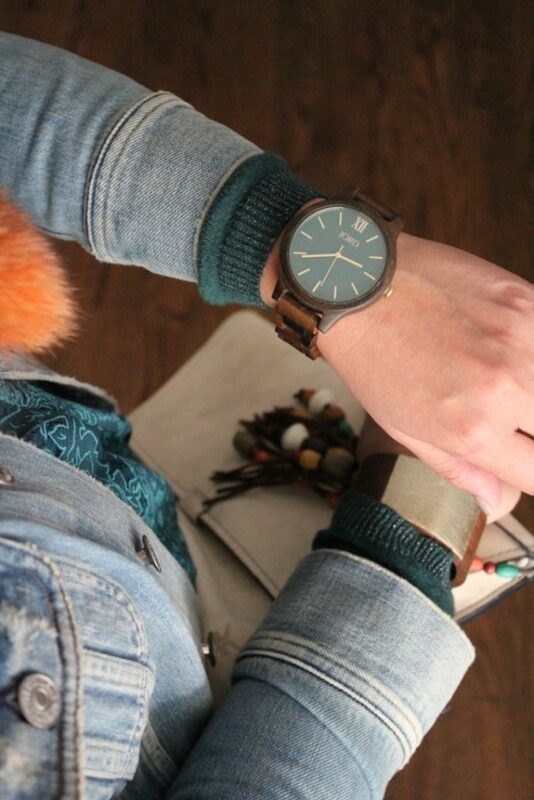 love the concept of a wood watch! cool post!